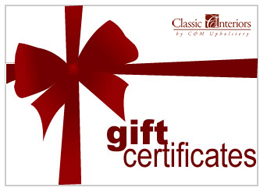 Classic Interiors in Clifton Park, NY, is proud to send professional installers to your home. 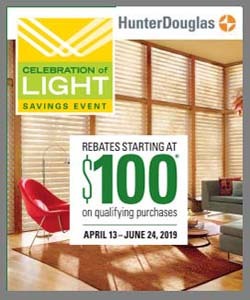 Hunter Douglas has trained and certified our staff, who have years of window covering experience. We guarantee that our measuring services will ensure that your window treatment will fit perfectly in your window. Our installers can troubleshoot on site, and if necessary, can take care of any minor repair jobs. Enjoy the professional treatment you will receive from the beginning to the end of your home décor project. Our installers are always prompt, courteous, and helpful. We are confident that you will feel comfortable allowing them into your home. Consider the mounting depth of your window – inside or outside installation? Do you need to worry about dangling cords – child or pet safety? Does motorization make sense – for privacy and hard-to-reach windows? Our installers will take all of those things and more into consideration when measuring and installing your window treatments. Classic Interiors is your area leader in window treatment measuring and installation services. 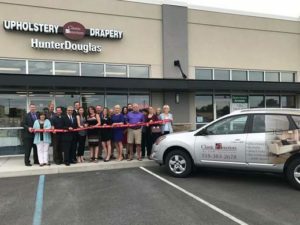 The professionals at Classic Interiors are committed to bringing you the latest in window covering trends, styles, and motorization options. 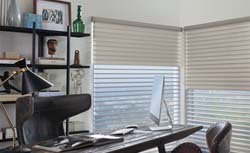 Contact us today to meet with a design consultant or to learn more about the window treatment measuring and installation services.